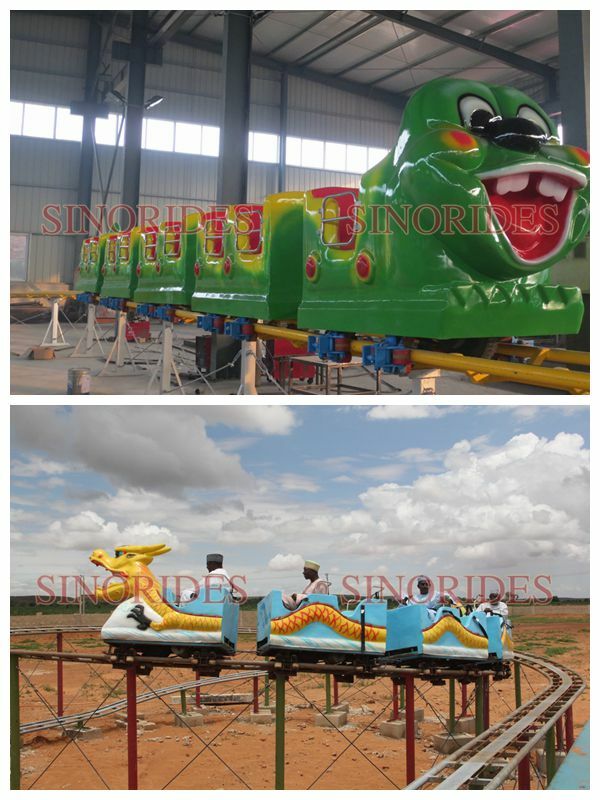 What is the Specification of Worm mini roller coaster rides? 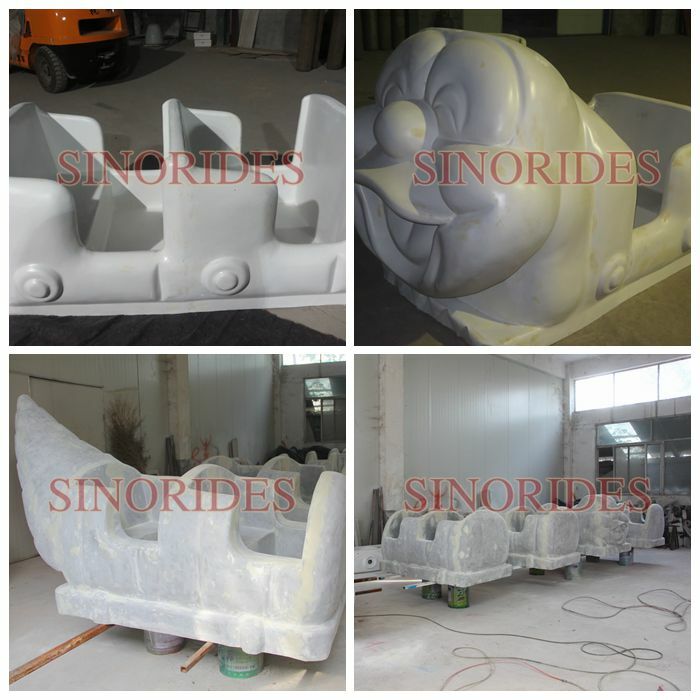 What is the description of mini roller coaster rides? 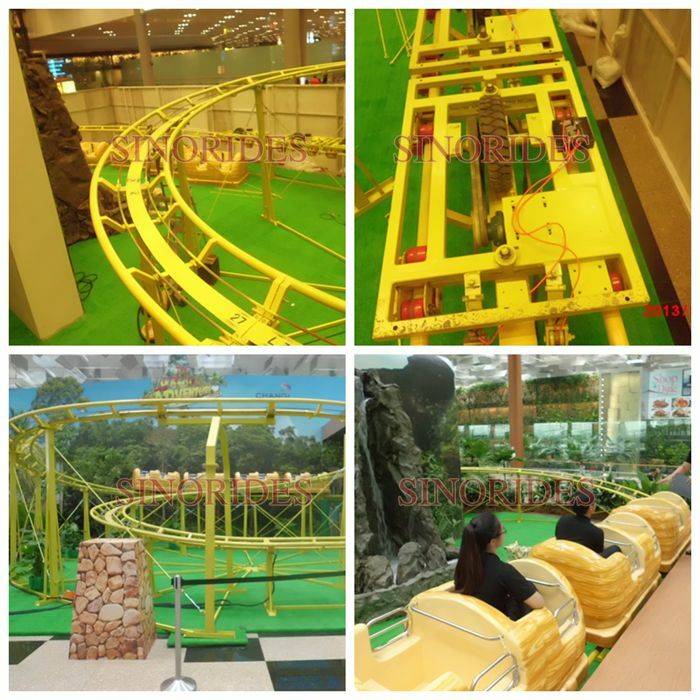 1.Caterpillar roller coaster rides is designed by the main body of the worm, the whole rides has two motor in front and behind, the wagons are sliding with the spiral track up and dpwn. 2.It is better connect the recreational, enjoyment and stimulating. 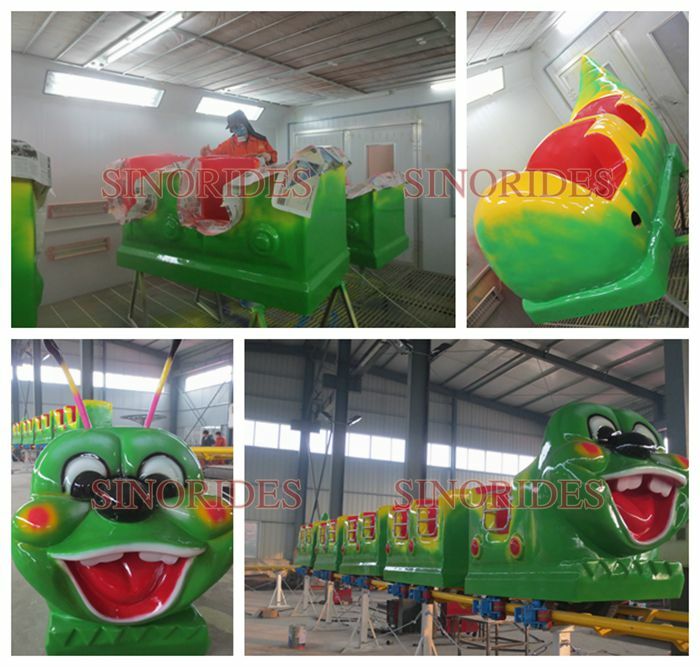 The attractive worm design and cartoon decoration make it more fun to rides. 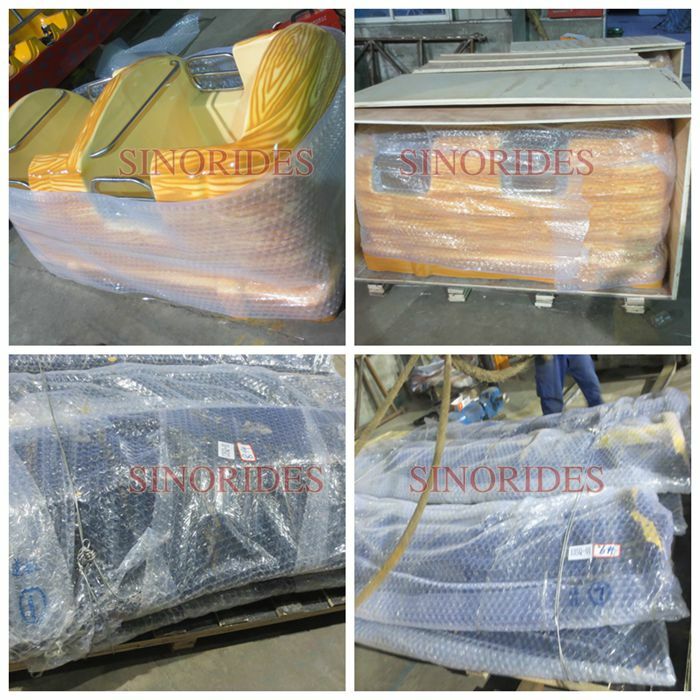 3.It's suit for big theme park, amusement park, playground and tourist attraction etc. 4.The wagon number can add as cuotomer's request. 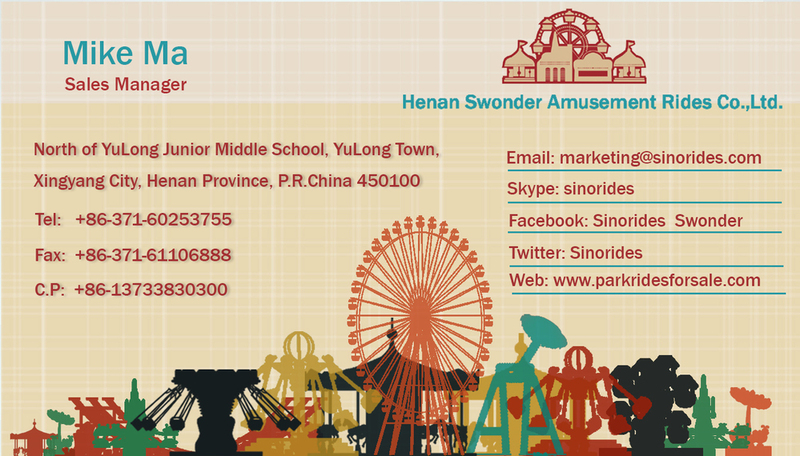 Feedbacks rides pic from Singapore Client, one of our VIP clients.